Dr. Declan Mac Daid, Chairman, IMNDA, was educated at St. Columb’s College, Derry, at NUI and at Trinity College, Dublin. He holds a Masters in Leadership & Management and a Doctorate in Education specializing in Ethics. As a former second-level school principal he provides professional advice and personal support to current school principals and is also an independent expert in legal educational matters. His commitment to provide voluntary leadership and management expertise, in the best interests of patients, their families and their carers, to the IMNDA and similarly to other Boards as is required, drawing on a combination of forty years of public service and on professional knowledge, training and expertise. Alison Gray completed her BA in Business Studies for Accounting in Dublin and started her career as a senior auditor. She is an audit Director in BCK, and has worked there since 2007. With over 10 years experience she has much experience in the audit of small and large enterprises in many industry sectors. Working closely with clients, she has also provided valuable advice on internal controls and audit findings to support the business needs. She is a seasoned business networker. 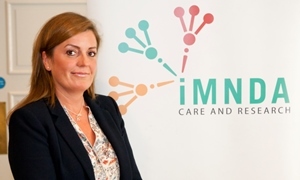 Through the various network groups she has been involved with, she has supported BCK in building relationships with SME’s in Dublin city and joined the board of the IMNDA, as the treasurer in July 2014. Katie Hallissey hails from Blarney, Cork. She lost her father to MND in 2010 and impressed by the work and support of the IMNDA, she has since worked in the southern area of the country, fundraising and raising awareness of the condition. Katie graduated from UCC in 1999 with a degree in Language & Cultural Studies and following nearly 5 years living in Barcelona, Spain, where she worked as a teacher, Katie settled back in Cork and went on to work in IT as a trainer and project manager. Katie was the brainchild behind Food for Hope, cookbook published in 2013, which saw 60 Irish celebrities come together to offer their personal recipes and accompanying anecdotes in support of the IMNDA. She is a Registered General Nurse and Registered Midwife. 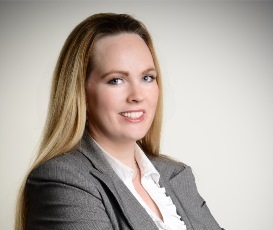 She has extensive experience of working in both areas here in Ireland and Switzerland. 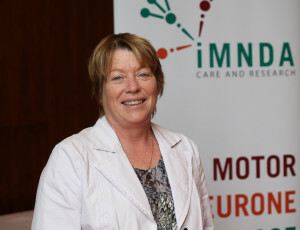 She has held management positions in intensive care, neuroscience, accident and emergency, labour ward, information technology, research, Divisional Nurse Manager Beaumont Hospital, National Director of Nursing IBTS and Director of Midwifery and Nursing Mount Carmel Hospital. She was awarded her MSc in Education & Training Management from Dublin City University and Accreditor Certificate NSAI. Jonathan Healy is a broadcaster and communications consultant. He established his own communications business in 2017, specialising in media training, corporate content creation and event facilitation. A familiar voice on the nation’s airwaves, Jonathan worked as a presenter on Newstalk 106-108fm, fronting popular programmes such as Newstalk Lunchtime and The Sunday Show. He is also a regular contributor to TV programmes such as RTE Today on RTE 1 and IrelandAM on TV3. 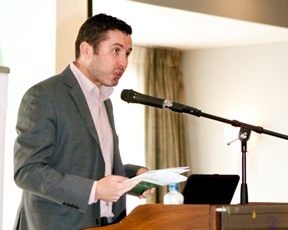 A graduate of law with University College Cork, Jonathan previously worked as a correspondent with Sky News, and with radio stations FM104 and 96fm. He lives in Cork with his wife Colette and their 3 children. 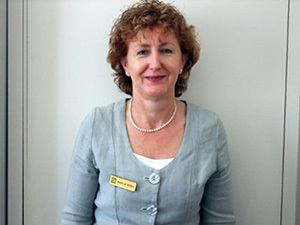 Angela Hogan is retired but she previously worked in Human Resources with the Mater Private Hospital since 1996. Born and educated in North Tipperary she obtained her degree in Human Resources and Industrial Relations from National College of Ireland and is CIPD certified. She joined the IMNDA Board in late 2013 and also does some work with Catherine McAuley Nursing Home Board. Norman Hughes is a Qualified Financial Advisor and Consultant with more than 20 years experience within the Financial Services Industry. Norman left his position as Head of Change in Permanent TSB bank to set up his own consultancy practice in 2013. Living in Dublin, married to Siobhan and father to 3 great children, Norman is a keen rugby supporter and a member of St Mary’s College RFC where he coaches the under age teams. 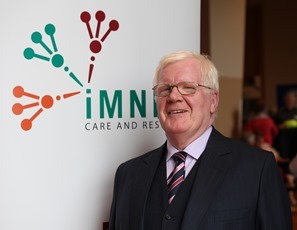 Having lost his brother Karl to Motor Neurone Disease in late 2016 and having witnessed first-hand the services provided by the IMNDA, Norman joined the Board of IMNDA in December 2017 to honour Karl and ‘give something back’. Lillian has worked at a senior level in the voluntary sector for the last twenty years. From 1998 to 2004 she held the role of Chief Executive Officer with Victim Support in supporting victims of crime nationally by building a national network of support services. 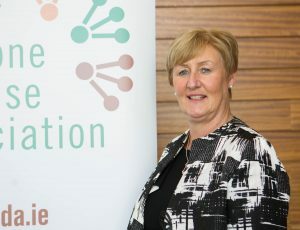 Having completed an MSc in Organisational Behaviour from Trinity College, Lillian took over the role of Chief Executive with the Marie Keating Foundation in 2006 and held this role for a further seven years. Since 2015 Lillian has worked with the National Children’s Hospital Foundation, based at Tallaght University Hospital where she is responsible for managing the affairs of the Foundation to support the work of the hospital. Peter is a neurologist and an Associate Professor in Trinity College Dublin. 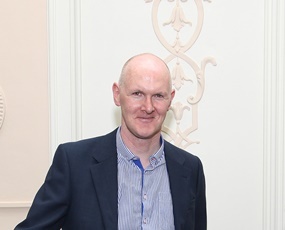 He received his PhD from TCD and currently leads a research group focusing on the pathological and imaging features of Motor Neurone Disease. 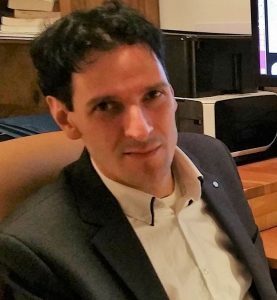 With his team, he collaborates closely with international partners in France, UK and Canada to develop accurate diagnostic, prognostic and monitoring protocols for clinical trials in MND. His main interest is the characterisation of early ALS-associated pathology and disease propagation through advanced neuroimaging. He is a member of the UK MND Association (MNDA) Research Advisory Panel, the steering committee of Neuroimaging Society in ALS (NISALS) and the American Academy of Neurology (AAN). Peter holds a number of prestigious research grants from national and international funding agencies and his research to date has contributed to the characterisation of extra-motor changes in MND, the contribution of deep brain structures to clinical symptoms, and how cortical patterns of pathology define clinical disability. His vision is to translate emerging academic insights to develop viable therapeutic strategies.